Privacy awaits! This home is located in a cul-de-sac in the exclusive Heritage Plantation Subdivision on approx. .65 acres with walk out basement that could make a perfect in-law suite with private entrance and it's own extra deep 2 car garage. 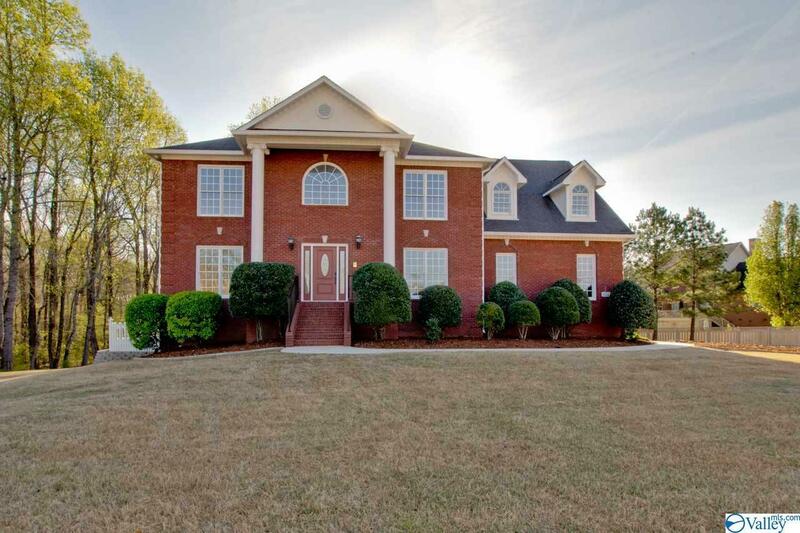 2 story Foyer and 2 story Family room featuring a fireplace and lots of natural light. Master suite is on the main level with large master bath, new interior paint, re-finished hardwoods, 3 bedrooms up with Bonus room that could be 5th bedroom. The back deck is perfect for unwinding with all it's privacy. 5 car garage.